The US has been consciously provoking North Korea to take action, Russian Foreign Minister Sergey Lavrov alleged after Pyongyang’s latest ballistic missile test. Moscow suspects the US wants a pretext to attack North Korea, he said. Commenting on the latest developments, Lavrov said it seems that the US wants North Korea to resume the tests. “The latest US action seemed to be directed towards provoking Pyongyang into taking some rash action,” he told journalists on Thursday. The foreign minister called the missile test “an adventure,” but said that Washington has apparently been trying to goad North Korean leader Kim Jong-un into it. “The Americans should start with explaining their intentions to us all. 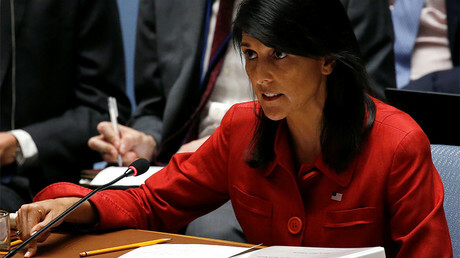 If they are really looking for an excuse to destroy North Korea, as the US envoy to the UN said at a Security Council meeting, let them spell it out clearly and let the US leadership confirm it. Then we will decide how to react,” Lavrov said. On Wednesday, North Korea tested the Hwasong-15 missile, which splashed off the Japan coast. Pyongyang claims it was an upgraded projectile capable of delivering a nuclear payload to any part of the United States. The test followed a two-month pause in test launches, which gave some hope that Pyongyang and Washington may find a way to talk their differences over instead of resorting to belligerent rhetoric, which has been their main mode of operation this year. The US has been demonstrating to North Korea its military might by staging a number of exercises in the region, some jointly with its allies South Korea and Japan. 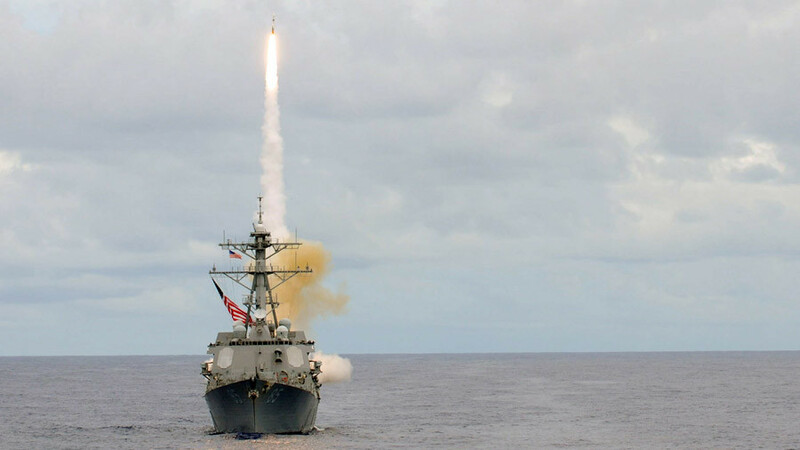 The escalation in tensions came as a disappointment for Moscow, which is advocating a ‘double freeze’ approach, in which North Korea halts missile and nuclear tests and the US stops its military maneuvers. The US policy of ramping up sanctions on North Korea to force them to roll back the missile and nuclear programs is not working, according to Lavrov. The potential for the pressure “has essentially exhausted itself” he said, adding that Washington should stop ignoring the calls from other countries, including Russia, which ask it to open direct negotiations with Pyongyang.